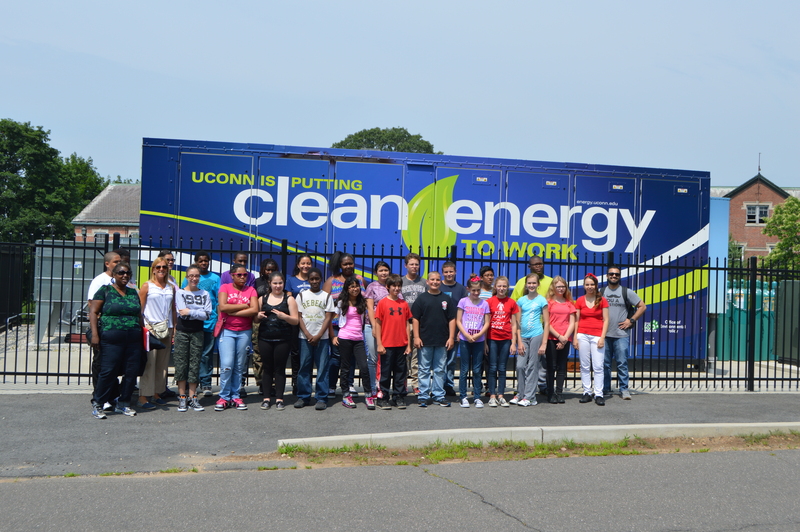 As a leader in education and outreach, the Center for Clean Energy Engineering provides hands-on training for a diverse set of customers at the college, professional, and pre-college levels. 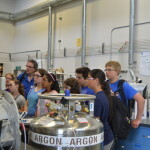 At the college level, the center provides undergraduates and graduate students with a unique classroom and research environment in which to learn. 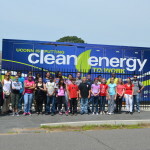 Course structure ranges from simple incorporation of energy-related topics into the core curriculum to classes dedicated solely to educating students in topics of advanced energy systems. In addition, C2E2 understands the importance of continuing professional education and strives to meet the needs of its industrial partners to enhance their knowledge and skills. To support this effort the center offers a number of professional workforce training options which are tailored to meet the needs of our partners. Finally , C2E2 understands the importance of engaging pre-college level students in recognizing and addressing the energy challenges of the global economy. 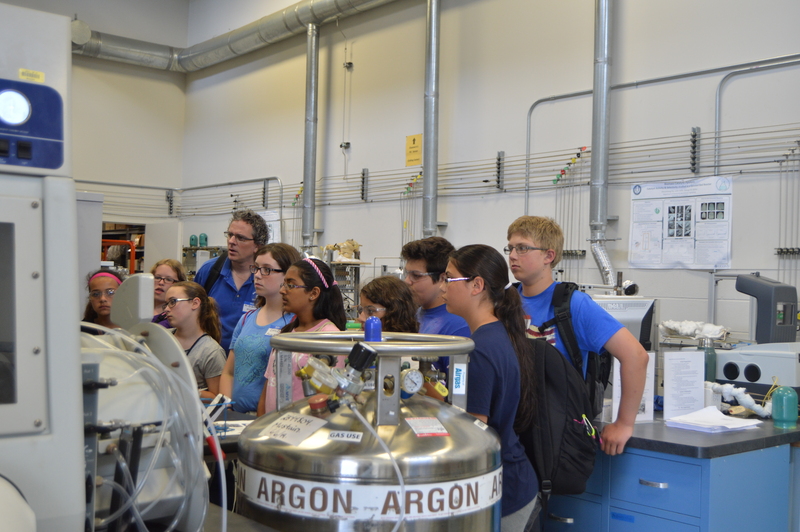 To this end, the center offers age-appropriate presentations, discussions and laboratory tours that expose students to an array of energy sources, problems, research methodologies and ideas.